Floral Jewellery has been an important part of Indian weddings. It is the go-to option for most brides during the Mehendi ceremony. 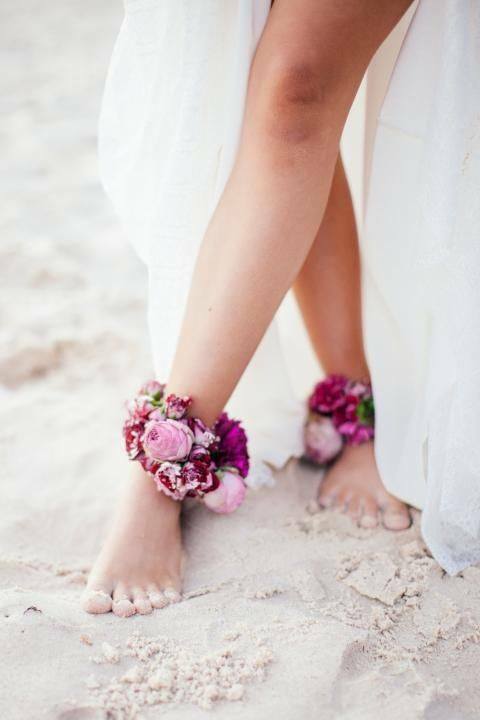 Considering how popular the trend is, it is surprising that many people do not know where they can get their hands on some floral jewellery. Since the trend is here to say, we have dug up a list of the best phoolwalas in Delhi who also deliver floral jewellery. 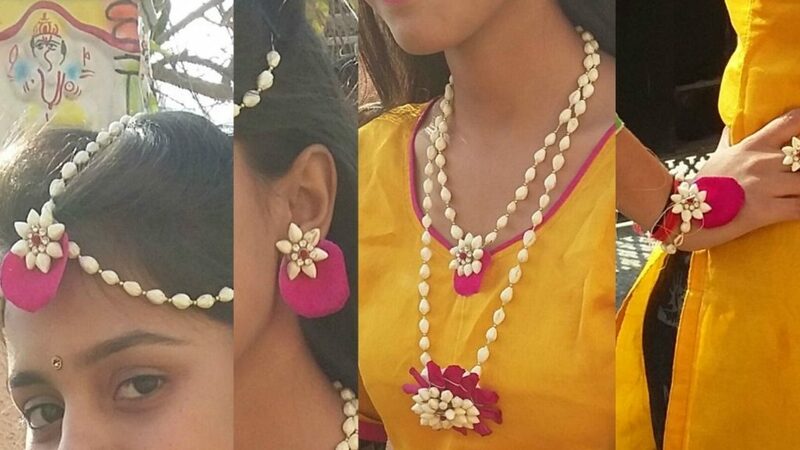 Call up any Ferns and Petals outlet in town, and they will be more than happy to oblige you with the freshest and the most beautiful floral jewellery for your wedding function. They have multiple outlets all over Delhi, and the order needs to be placed two days in advance for which they charge between Rs 7000 to Rs 9000. But whatever the price, at the end it is worth it. 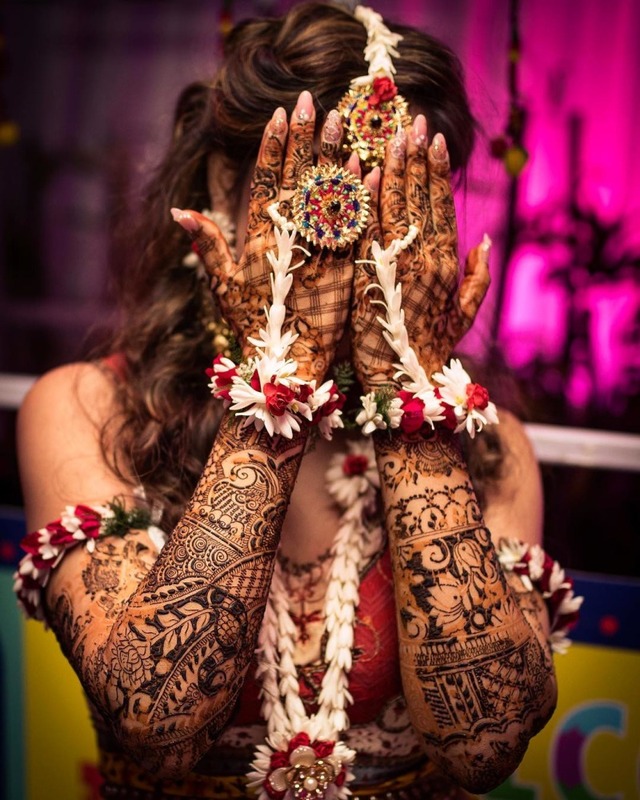 How many of us went gushing over Meera Rajput’s floral jewellery in her Mehendi ceremony? Anoo Flower Jewellery are the vendors that provided for that beautiful set. Though a little high end than others, they come highly recommended. Floral concept is a boutique for fresh and artificial flowers, they specialise in floral jewellery for all kind of wedding functions. They also work for the creation of floral installations for lifestyle, weddings as well as corporate events. 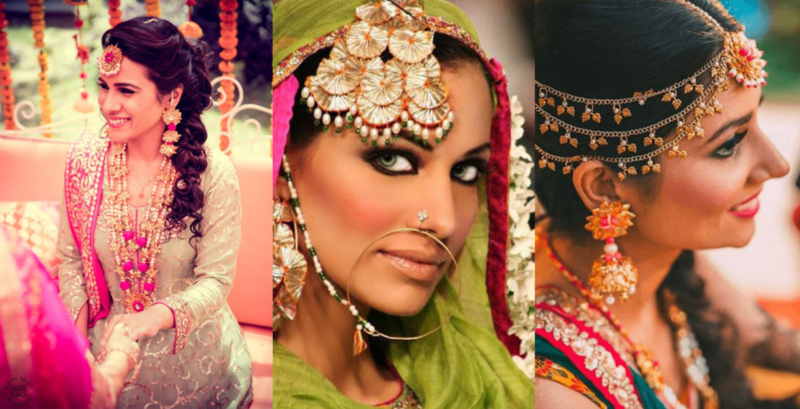 These floral jewellery spots are located mainly in South Delhi and are go-to for every bride to be in town. 7 Cuisines, 7 Live Stations, 101 Types Of Ice Teas @VK’s Best Restaurant!